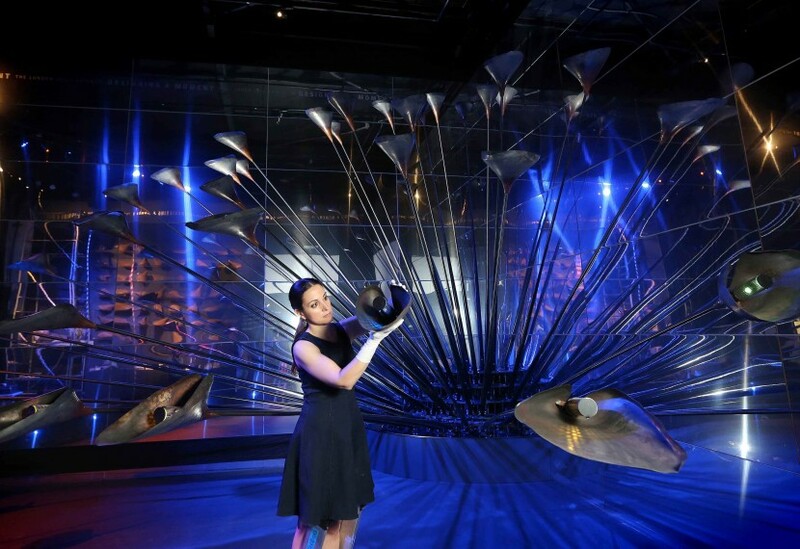 Effectively displaying such a large and complex item as the London 2012 Olympic cauldron is quite an achievement. 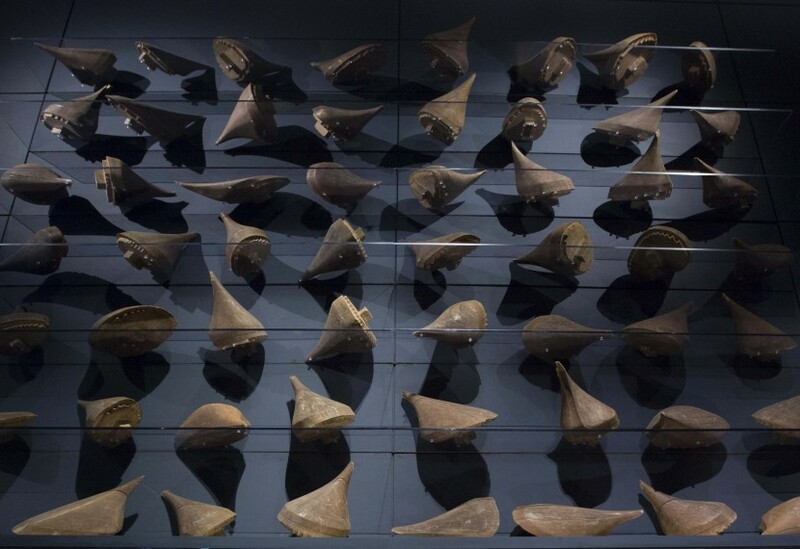 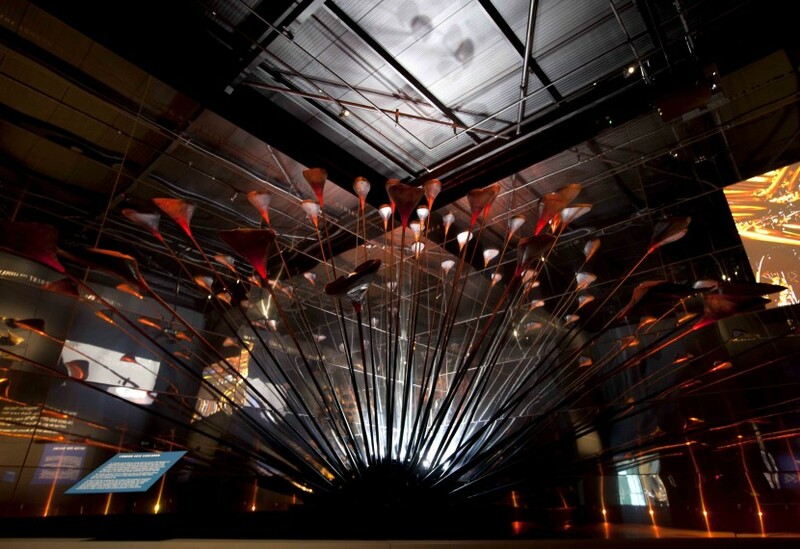 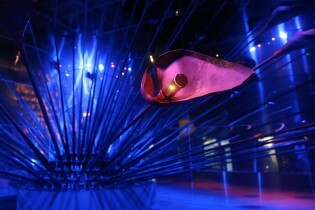 Unable to display the complete Heatherwick Studios’ designed device, the Museum of London opted to display two large sections of the cauldron: one in the upright position, as it was seen for the duration of the Olympic and Paralympic Games; and one in its open formation, as if at the breath-taking moment of lighting. 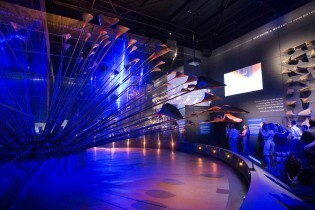 In both positions, sections of the base are displayed along with the original steel stems and the test set of duplicate copper petals. 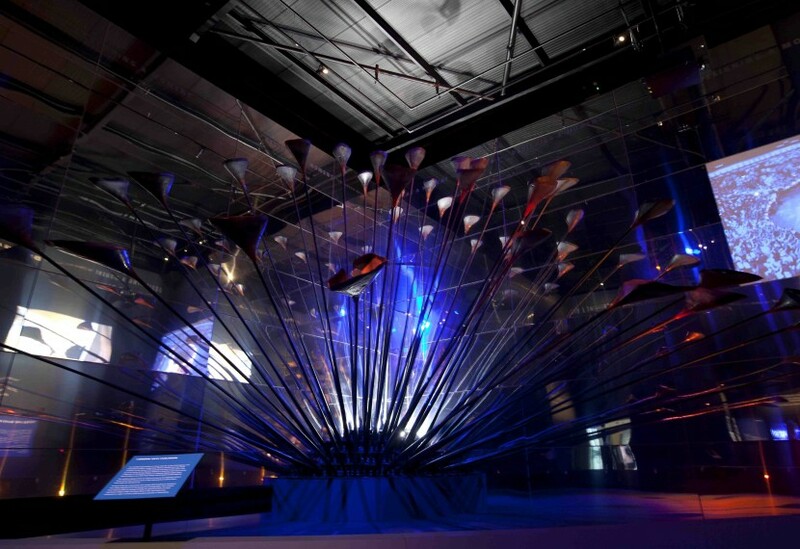 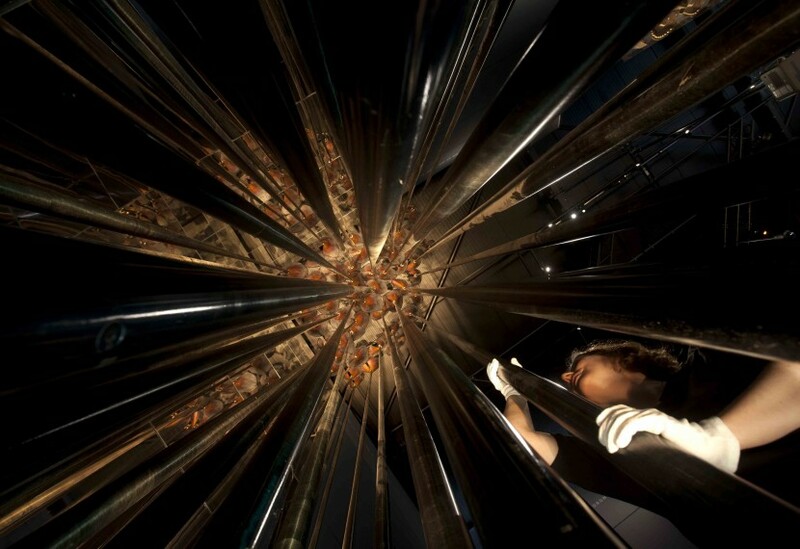 We designed and built the bespoke new gallery which immerses visitors in the processes of the top secret design, R&D, testing and making of what was a unique Olympic commission for us and also an enduring symbol of the London 2012 Games.